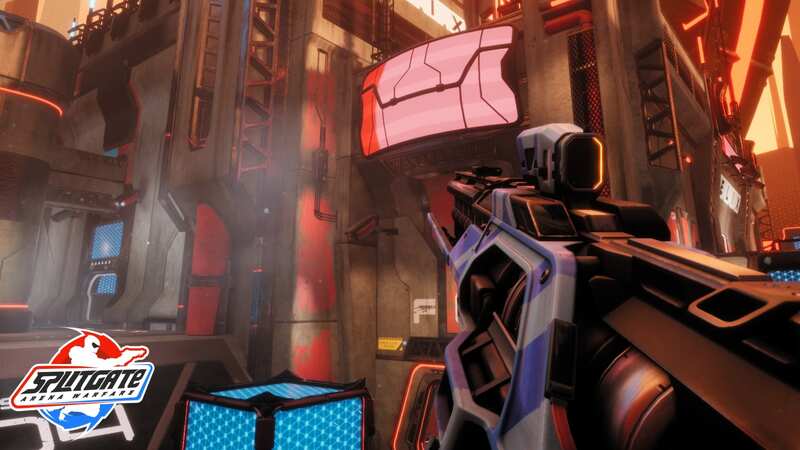 [Alpha Test signup] Splitgate: Arena Warfare , the fast-paced multiplayer shooter that uses player-controlled portals to create a new dimension of arena combat, takes one step closer to launch with improvements and enhancements to core features just in time for a Closed Alpha test this weekend. 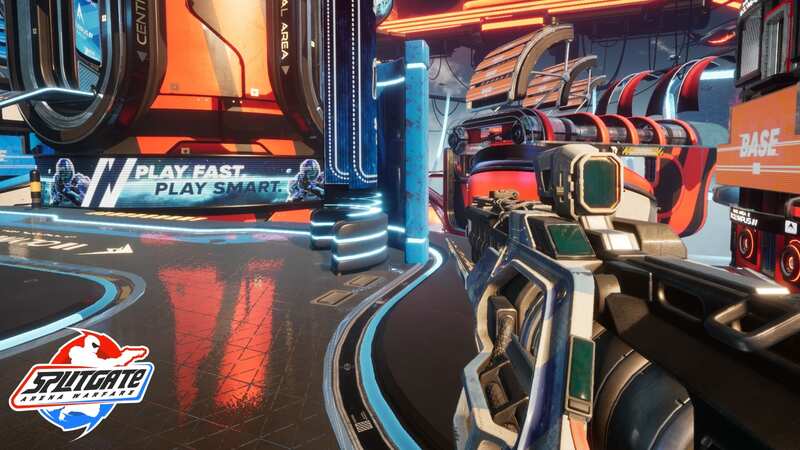 As highlighted by an all-new trailer, developer 1047 Games has revamped four exciting Splitgate: Arena Warfare maps, enhanced the animation system, implemented major audio improvements and added character and gun skin customization. 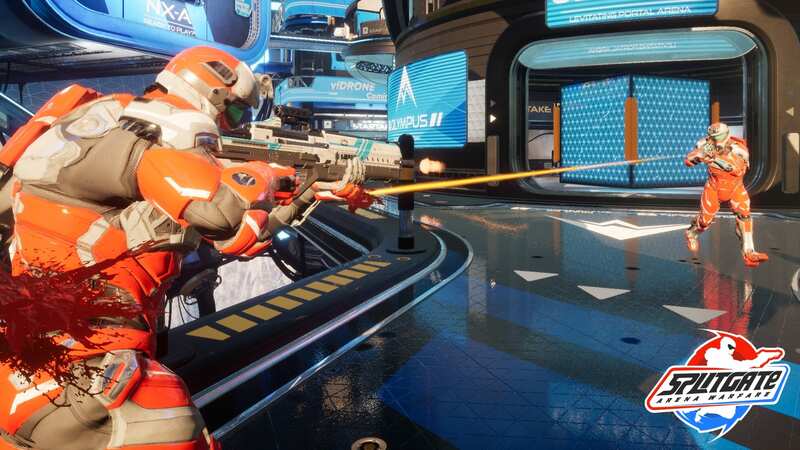 Splitgate: Arena Warfare evokes memories of all revered shooters of the past decades, embracing the classic and familiar feel of arena warfare while adding a multi-directional twist. The portal mechanic in Splitgate: Arena Warfare adds a never-before-seen spatial wrinkle to the arena shooter setting, encouraging and rewarding constant movement as players strategically place portals to flank, flee or fly through the air to create incredible, previously-impossible moments. 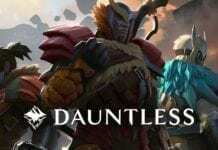 Remember to sign up for Closed Alpha for a test spot! Helix, Olympus, Outpost and Club Silo maps have been retooled to showcase the vibrant visual and user interface upgrades. The newest map, Club Silo, is a disco night club with long corridors that open to several multilevel atriums begging for swift portal movement and frenzied firefights. 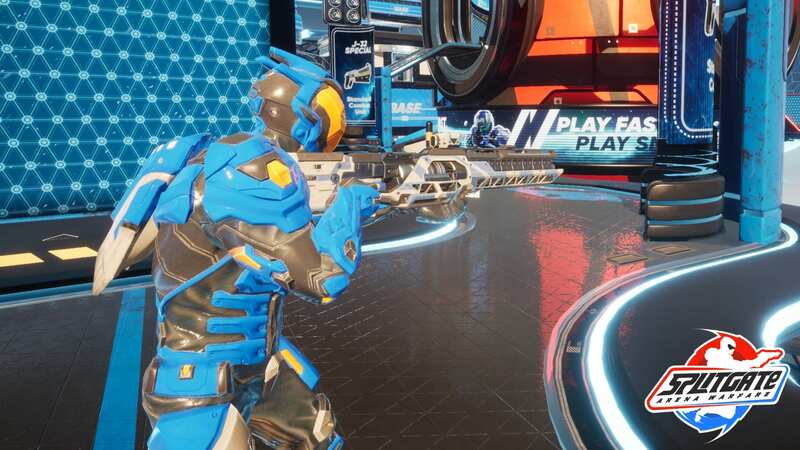 Splitgate: Arena Warfare’s animation techniques are designed to directly affect gameplay in several ways. Players can identify weapons according to model size and unique holding position. 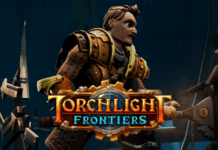 Character models will now realistically lean into turns, interact with the environment based on intuitive physics and even change direction differently depending on which foot is forward. The addition of customizable armor options, colors and weapon skins gives players even more ways to personalize their Splitgate: Arena Warfare experience. 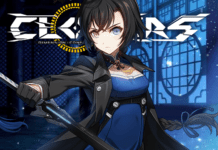 An all new Rail Gun is a devastating weapon for players, harkening back to classic arena shooters. A fully-charged shot can obliterate opponents in one hit. Players can now compete head-to-head in Team SWAT game mode. Limited to only battle rifles and pistols, players should not expect armor to save them from extreme damage multipliers and head-shot kills.